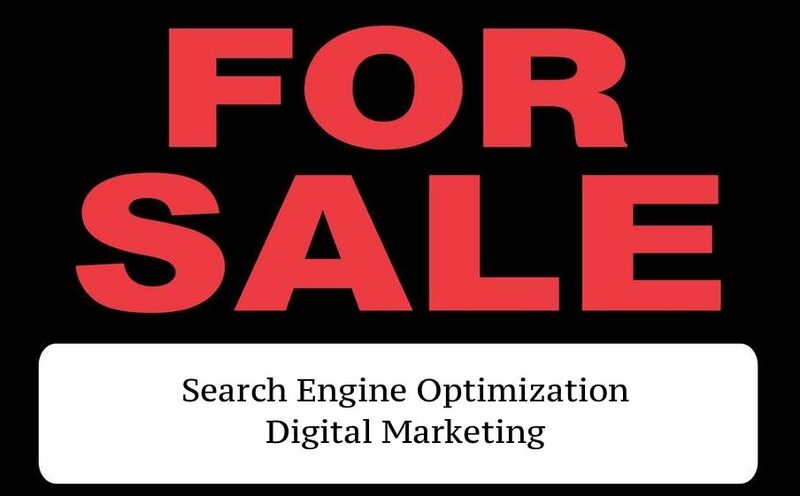 Though Google and other popular search engines keep their ranking algorithms a secret— years of trial and error has given Website Realtors and SEO Specialist the information we need to formulate marketing plans to increase SEO. As we may not be able to share all of our secrets of success with you, there are a few tactics that are generally accepted when internet marketing. CTA. Call To Action. When the business owner asks the consumer to take an action. This could be in the form of buying a product, downloading an E-book, or even signed up for a news letter or subscription. PPC. Pay Per Click. These are advertisements that you place on other websites and platforms such as Youtube and Facebook. These are popular because when the business owner only pays for the advertisement when the customer clicks on it and travels to your page. This first step to internet marketing is market research. Before you can even begin to formulate any sort of marketing plan you must understand the demographics of targeted markets. Once identified, understanding their thought patterns and decision-making processes you can cater a strategy toward them. Pay Per Click advertisement work when your ad is placed on another company’s website and directs traffic back to your website. You only pay when your ad is clicked NOT when the customer is converted. With respect to the Rule of Three, many corporations utilize this tactic to get as much visibility as possible. Make your website work for you. It is your online portfolio and your 24-hour salesman. Conversion, describes the process of soliciting a client into performing a certain action. These actions can include; purchasing an item, downloading an ebook, playing a game, or simply fulfilling any desired need for the business or restaurant. Bold CTA’s.Formulate a call-to-action that grabs attention. Common styles have little words but strong messages. Minimal Distraction.Be sure to keep your website free from distractions so that your guests can focus on your CTA. Offer Alternatives. The more payment options you give a client the less of an excuse they have. Keep It Simple.Life isn’t easy. Make sure web surfers can explore your site easily with navigations that make sense. What Makes Your Special. Set yourself apart from the crowd by giving your client something to remember you by– tell them what makes you unique! Measure your results to see which tactics work best for your business. Google provides several free analytic tools that can record and organizes results. Maximize on strategies that bring you the most business or restaurant by offering subscriptions and deals. However, proper, successful internet marketing takes time. Focus on running your business or restaurant by hiring a skilled SEO content writing specialist and Website Ranking Realtors.